Staff from the SABMR recently returned from the 10th International Donor Registry Conference in London. The theme of the conference was availability of donors when needed – an issue of key concern to all Registries around the world. Several factors affecting donor availability were highlighted. International collaboration: With chances of finding a matching un-related (non-family) donor being just 1 in 100,000 it is essential that Registries around the world collaborate and make their donors available to any patient in the world. 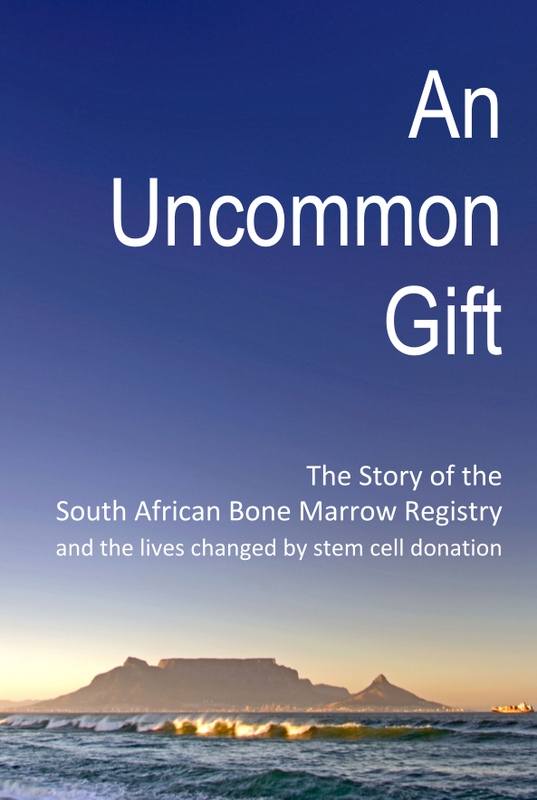 There are currently 67 international Registries of un-related bone marrow donors, of which the SABMR is one. Through international collaboration, the SABMR has been able to find matching donors for over 75% of its patients. Contact ability: Some registered donors wait years before they are identified as a potential match for a patient and contacted, if at all. This poses a particular challenge to Registries. It is vital that donors update any changes to their contact details or health status so that they are available, if the need arises. To this end, Registries around the world have engaged in initiatives to improve communication between donors and registry staff. Websites, newsletters and social media are some of the tools that Registries are using to improve donor contact ability. Commitment: Many donors join Registries for a specific person – someone they know may have needed an urgent transplant and a matching donor was not available. It is important that recruited donors are committed to help any patient in need. Having a spiritual belief and being socially connected are two factors that have been found to improve the likelihood that a donor would be committed. At the conference, the SABMR presented a poster which addressed the patient-related issues contributing to the time taken from preliminary search to transplantation. The SABMR poster was shortlisted for Best Poster Presentation. Again, a key issue affecting the time to find a matching donor, is availability. From L-R: Ms Veronica Borrill (International Liaison and Harvest Coordinator) and Ms Terry Schlaphoff (Deputy Director) represented the SABMR at the International Conference.